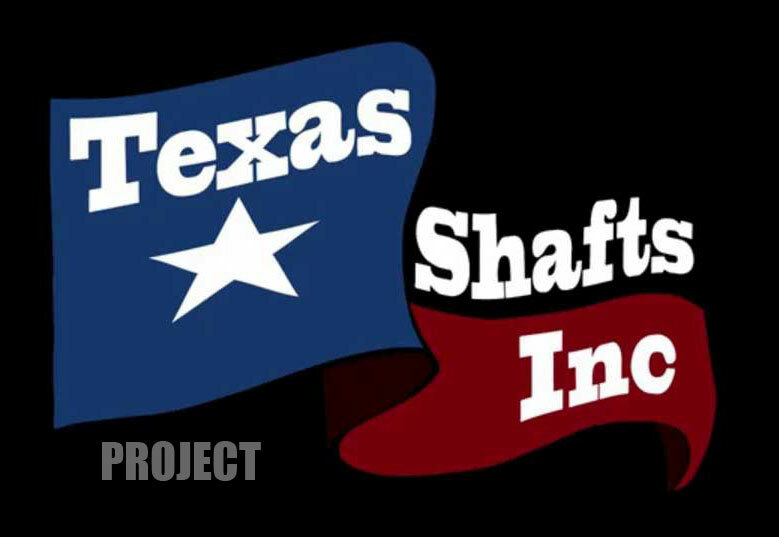 Horseshoe Project | Texas Shafts, Inc. The Horseshoe Project is a $798 million dollar project that will upgrade the I-30 and I-35E bridges that cross the Trinity River, as well as the Mixmaster. The project is a design/build with Pegasus Link LLC (Balfour Beatty Infrastructure and Flour Enterprises). The project was aptly dubbed the “Horseshoe Project” due to it’s U-shape and has been given the highest priority due to the increase bridge maintenance cost. A new signature bridge, the Margaret McDermott Bridge over I-30, is the centerpiece of this project. The bridge will provide separate eastbound and westbound pedestrian and bicycle access in and around downtown Dallas. Construction of the foundation for the bridge began in 2013 and included drilled shafts socketed into shale. Most notable were forty eight 48-inch diameter shafts installed on a 20 degree batter, using double walled sectional casing, oscillated down to bearing. These shafts were 88 feet long and socketed approximately 28 feet into sound and continuous shale. Installation of the battered shafts required special planning and unique field techniques to guarantee a suitable finished product. This project provides an important addition to the field data on installation of drilled shafts on a significant batter, a rarely used but attractive solution to a need for lateral load capacity, an increasingly critical requirement in seismically active zones. The designed bridges for this project will require some 1200 drilled shafts ranging from 36” to 108” in diameter, approximately 100,000 total linear feet. The Horseshoe Project is a $798 million dollar project that will upgrade the I-30 and I-35E bridges that cross the Trinity River, as well as the Mixmaster.